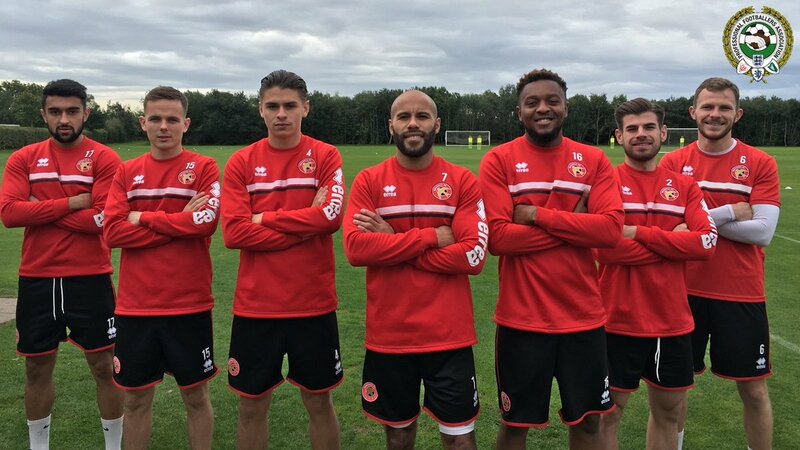 Walsall FC's Community Programme have confirmed which members of Dean Keates' first-team have agreed to become this season's PFA Player Ambassadors, continuing both organisation's commitment to player engagement, which will see several players and officials take part in a number of player visits throughout the season. Seven Saddlers players have been named player ambassadors for the 2018/19 season, coordinated by Walsall FC Community Programme and the PFA, the players visit a range of community activities at schools and local projects. The PFA are strong supporters of community schemes up and down the country, and work closely with clubs and players to use the power of football for good causes. Midfielder Liam Kinsella, Ambassador for Sports Participation, spoke via the club's official website - Saddlers.co.uk - and welcomed the opportunity to become an ambassador for the very first time, he said; "I’m really proud to be a player ambassador for the first time this year. It’s important to us to be involved with the community and to support local projects. "I’m very passionate about keeping children active and giving them opportunities to take part in sport, so being the Sports Participation ambassador is fantastic for me." Community Director Adam Davy added; "The ambassadors’ role will be to promote our key themes in the Walsall community. Walsall FC is proud to be recognised as a ‘community club’ and we’re pleased to have the players supporting our work."